The annual Mother’s Day competition has come round again, I love this so so much. The flowers can be delivered to the home or place of work for the winner within the UK this Saturday or next Monday 27th – you choose. 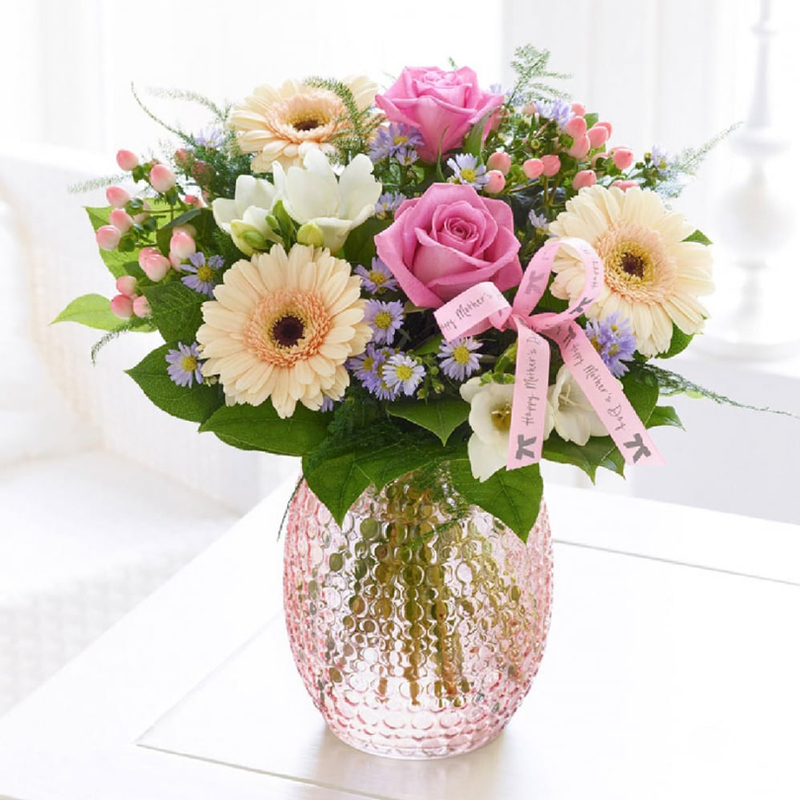 Imagine how special your Mum will feel when these flowers turned up for her attention. This competition is open to Mothers, Grandmothers, Step-mothers, Aunts and Mother figures. The role of a Mother is the heartbeat of life, and whilst we should celebrate mums every day, let’s utilise Mother’s Day for an extra special celebration. To win, all you need to do is send us your favourite piece of advice from your mum, mother figure or any female that inspires you in the comments below. Terms and conditions apply: The closing date is Thursday 23rd March 2017 at 12pm. We will not accept late entries. Flowers can be delivered on Saturday 25th March 2017 or Monday 27th March 2017. This competition is also on Twitter, Facebook and Instagram. 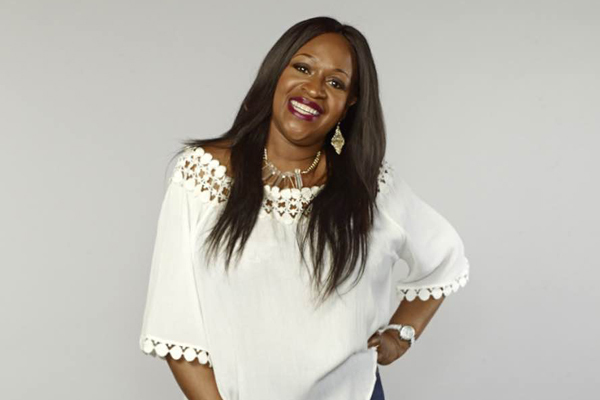 The ‘Best Piece of Advice’ will be selected by Angie Greaves. Love it! Will definitely need to use that for one of my positive thoughts! The best advice my mum has give me, is that I should never give up and keep trying. That’s aimed at getting a job, because I currently haven’t been successful with getting one. And like the dutiful daughter that I am I followed her advice down to the very last letter! My mum is brilliant, she says you can be whatever you want to be as long as you work hard enough. Remember handsome is as handsome does. My mum always said never go to sleep on an argument, and it really is good advice which I try to follow now in my marriage. My mom always told me “Hold your head up high, and always know you are as good as anyone”. Keep your hand on your ha’penny !!! Greet others with a smile, and treat everyone the way you yourself wish to be treated. I can’t really condense it into one piece of advice, but my mum taught me to be compassionate and open-minded – and I’m so glad she did! My mothers advice always rings in my ears “kids should be kids, they grow up quickly so always let them be kids” it always reminds me to let my kids enjoy the simple things in life and try to find the fun in everything. They are growing up so quickly my mother was right and I encourage them to be silly (albeit wellbehaved 🙂 ) at every opportunity. They will have plenty of time to be grown up I want them to look back on their childhood as I look back on mine. my mam told me to treat others the way you would want treat and now that’s what i tell my children. My mother in law always said to me you must always forgive because the hate will eat you up inside and destroy you. I’m currently pregnant with my first and my 80 year old Nan tells me not to worry because childbirth is just like pushing out a watermelon!!! ? Never look back, always forward and live life for experiences with no regrets. My mum was very keen on us getting an education having had none herself. She told us all to gain as many qualifications at school as we could as ‘they we’re nt heavy to carry through life!’ Too true. My nanna who raised us all always told us to use our manners as they are the most valuable and leave a lasting impression, they are also Free! My mom has instilled in me the saying ‘it’s nice to be nice’. Don’t listen to others, listen to your gut instinct. Life is what you make it so make it the best you can! Not to listen too much to advice! Actually great advice, especially when you have your first child, and everyone has an opinion on what to do. It’s great to just be able to trust your own instincts and go with what your baby needs. Treat others as you wish to be treated yourself. When I was recovering from anorexia my Mother gave me some advice that sparked the turning point . . . “If you always do what always did, you’ll always get what you always got” Ten years and two children later and she pretty much saved my life! Make sure you laugh everyday, if you’re not then change things so you are, laughter is the best medicine! Two different pieces advice, the first was “Beauty comes from within” which, although very true, needs a certain maturity to understand. The other was Manners cost nothing and it is something that is very much instilled in me and I have instilled the same into my four children. Never save anything foe a special occasion because everyday is special. You should never limit yourself or your expectations of yourself. Whoever you are and whatever your background, if you want to achieve something you should just go for it. Despite having grown up on a council estate, my sister and I both had high aspirations for ourselves and both went to university and gained good degrees. At no point did we ever feel that we were “punching above our weight” so to speak, we just took it as read that we had the ability so that is what we were going to achieve. My Mother-in-Law has always said be true to yourself, I think it’s a good piece of advice. 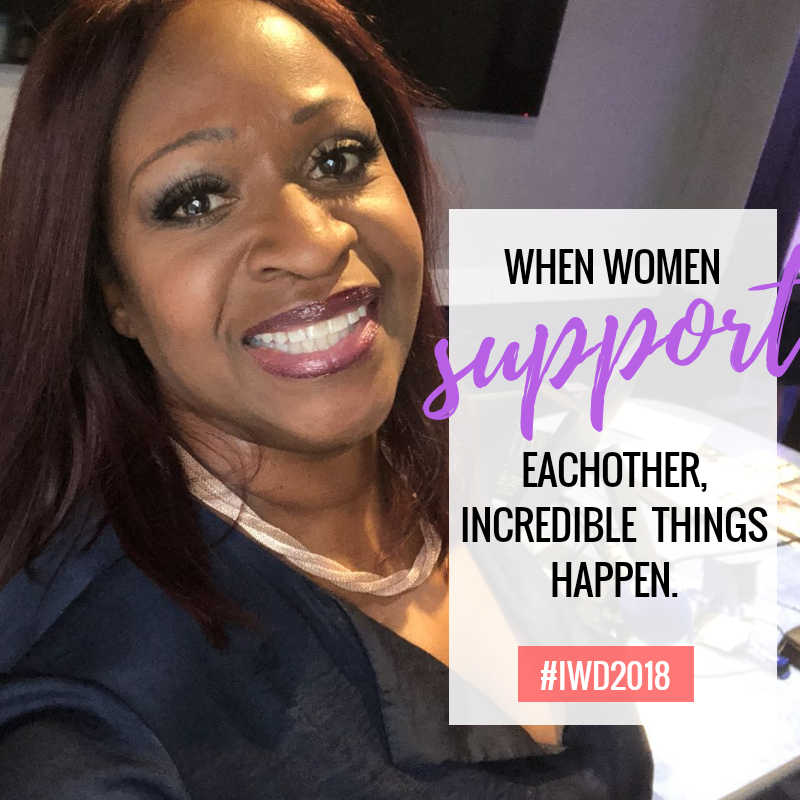 My mum always told me not to compare myself to others….you and you and you are amazing! Messy houses have happy kids! I’m still at school and my mum works in a primary school a few days a week taking children who are having a hard time at home or at school out into the playground and let tem have 10 minutes out to play games to let them calm down. She makes everyone laugh and makes everyone smile, she could go to another job where she earns much more money but feels her job is so rewarding by helping less able children improve and develop their education. When ever I’m just about to leave for school, she goes “HEAD DOWN DOC!”, and that makes me determined to do well and to keep my head down and really do well at school. My mum always taught me that hate and resentment causes me more pain then it does to the person I hate. I have always hung on to that advice and it has helped me overcome so much! She told me ‘learn how to say no’ – it’s amazing how useful that advice is!